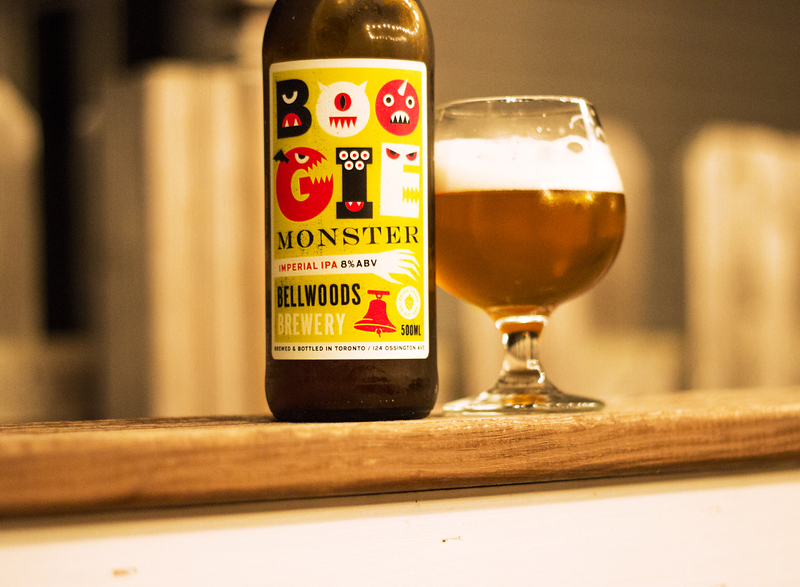 One of BWG’s favorite Toronto spots is a beautiful little tucked away place called Bellwoods Brewery. Bellwoods is soon set to significantly expand, but as of this writing their modestly inviting street-side open-air brew house and restaurant is our place of choice when taking a short summertime trip from Buffalo to Toronto. Boogie Monster Double IPA BWG rating: 93/100. This entry was posted in Beer, Breweries, Restaurants/Bars and tagged beer, beer review, beertography, canada beer, Craft Beer, double ipa, IPA, photography, toronto, toronto beer. Bookmark the permalink.